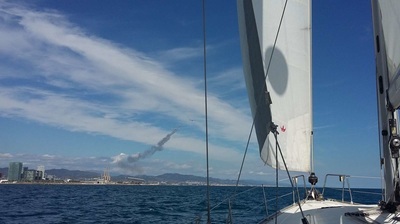 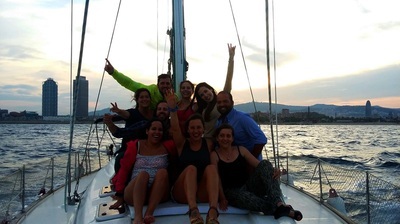 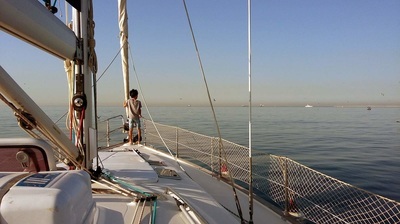 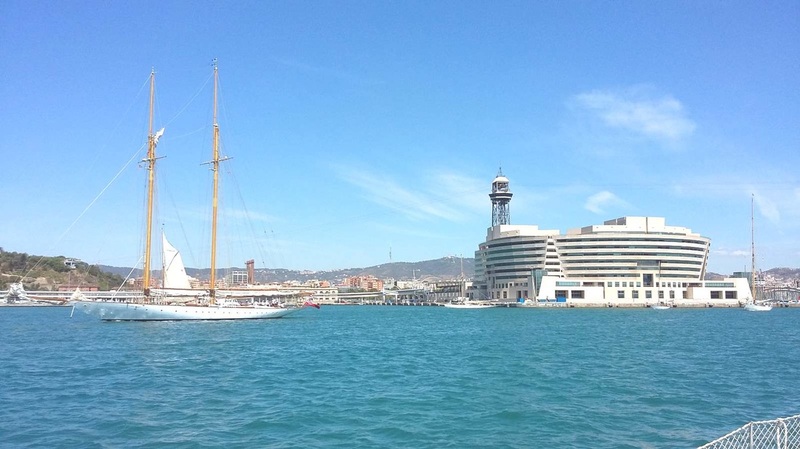 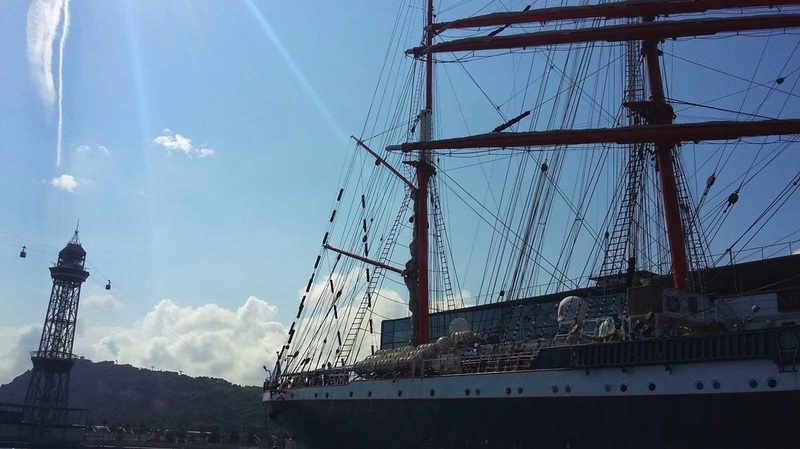 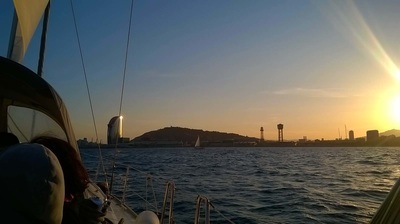 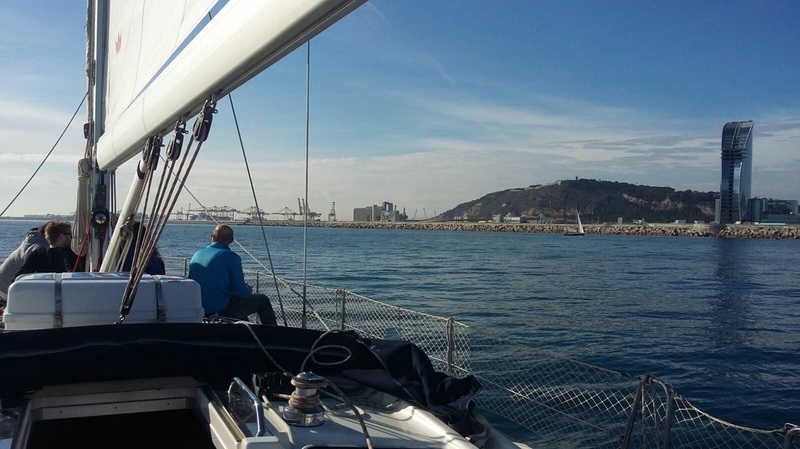 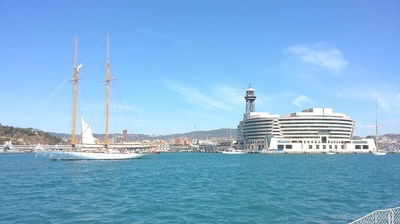 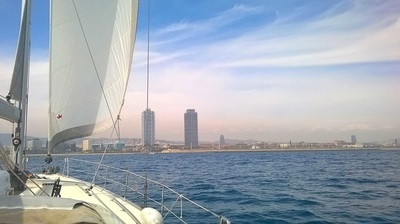 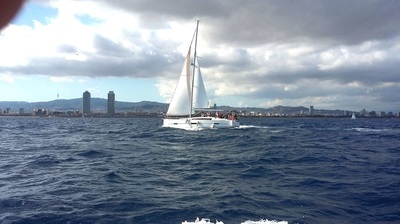 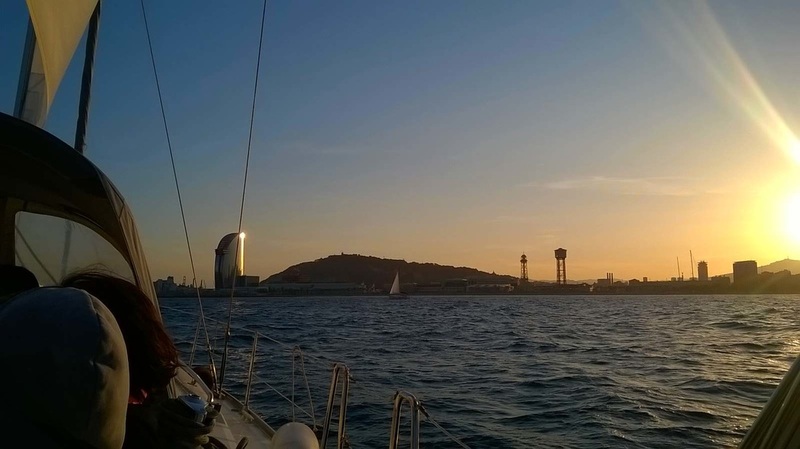 This is the perfect trip for people that are in Barcelona for a few days and want to know other point of view of the city and enjoy a great moment in good company in a last generation sailboat with a professional skipper, where take the sun, swimming and why not? help in the maneuver of the sailboat if you want! 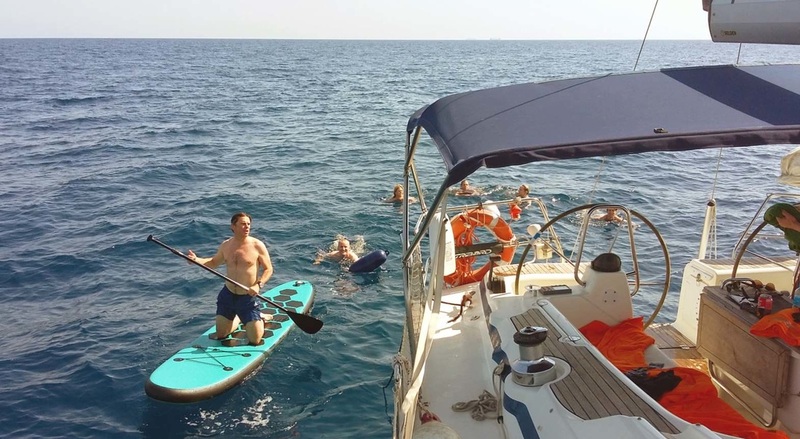 All year-round, every day of the week.